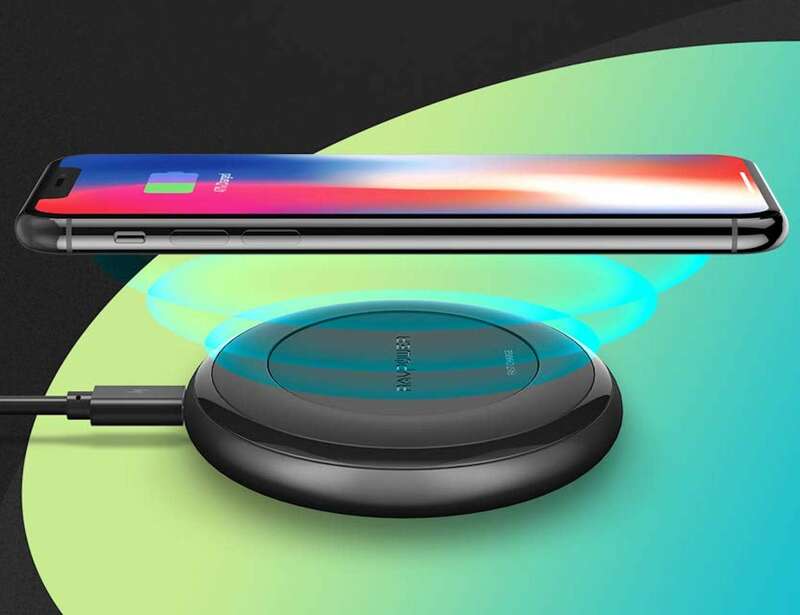 Quickly charge your phone with the RAVPower Fast Wireless Charging Pad, which is compatible with all Qi-enabled smartphones. 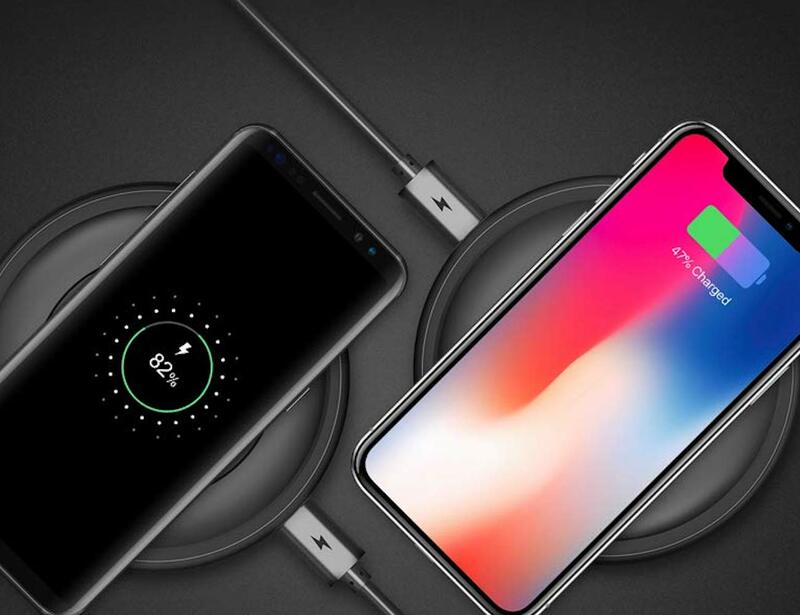 Quickly charge your phone with the RAVPower Fast Wireless Charging Pad. 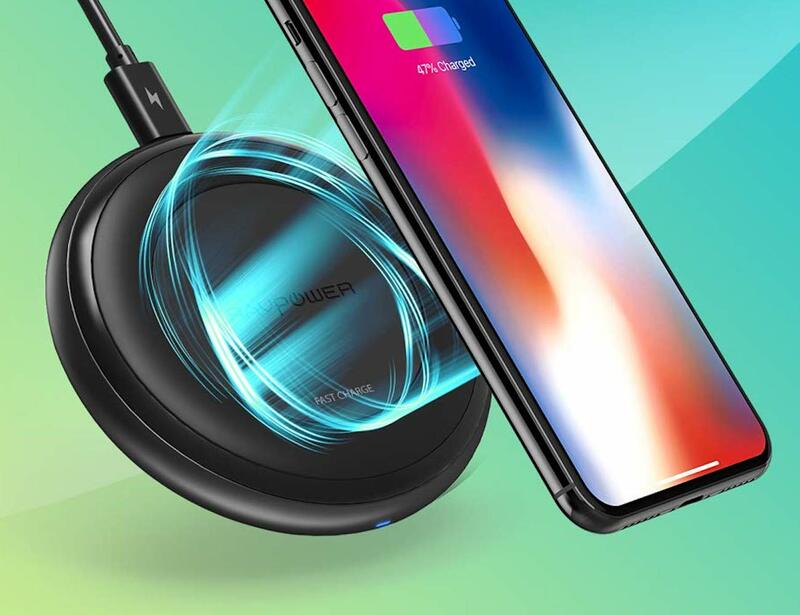 Compatible with all Qi-enabled smartphones, this device offers 7.5W wireless charging for your iPhone 8, 8 Plus and X. 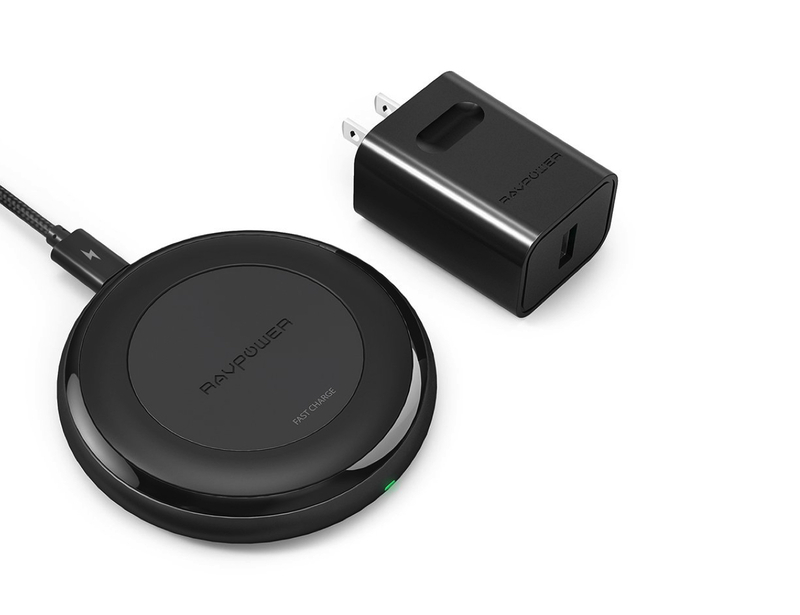 Likewise, RAVPower charges more quickly than standard 3.5W-5W wireless chargers. Aside from iPhones, it also charges Samsung Galaxy S8 and S8 Plus. 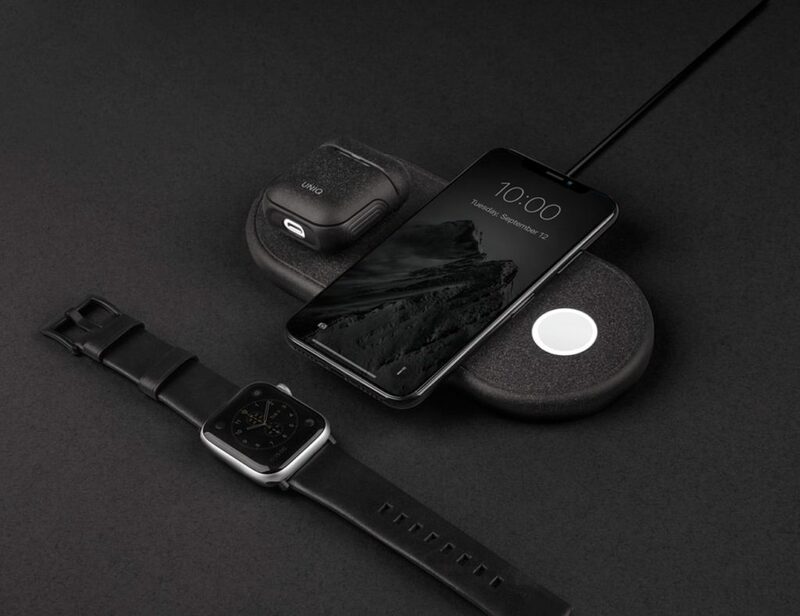 The fast wireless charging pad even works with non-Qi enabled phones if they have a Qi wireless charging cover. Moreover, it comes with a powerful Quick Charge 3.0 adapter that increases the maximum output to 10W for selected devices. 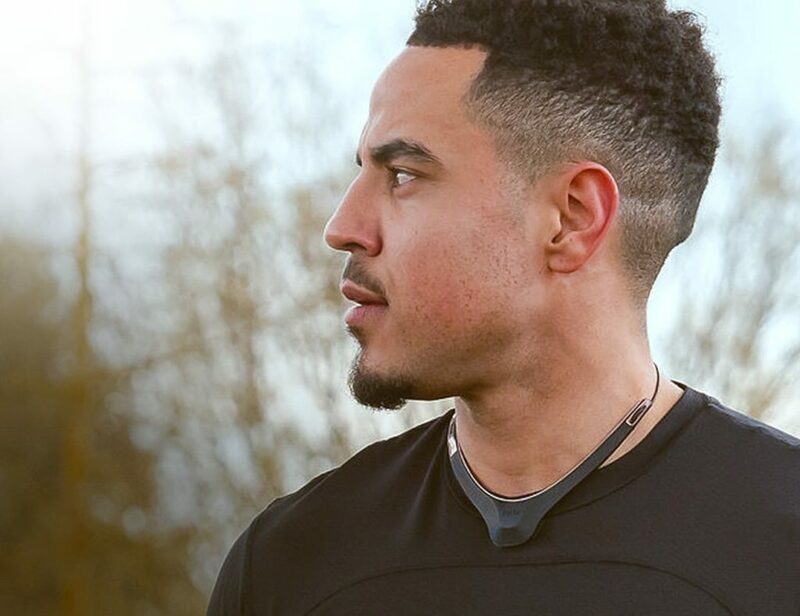 Similarly, the adapter allows your Google Nexus or Microsoft Lumia phone to charge even faster. 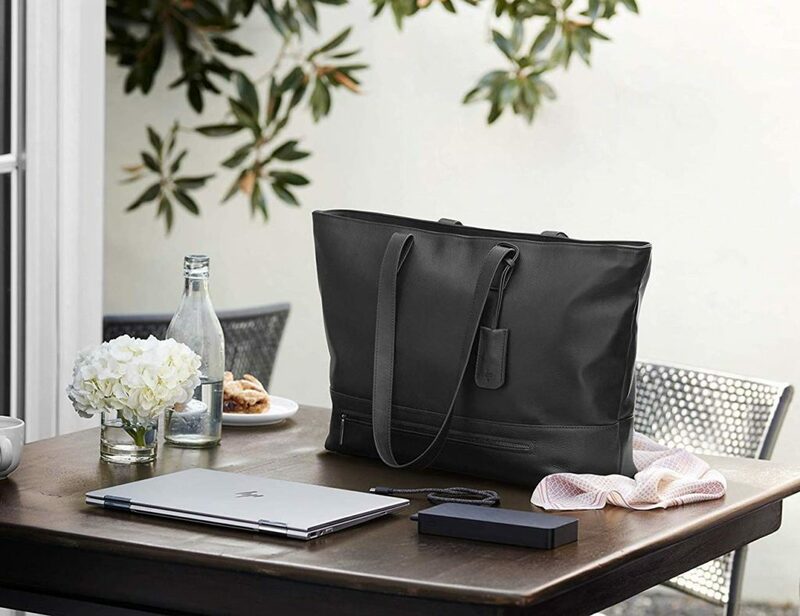 Thanks to its lightweight and portable design, you can take the charging pad wherever you go. 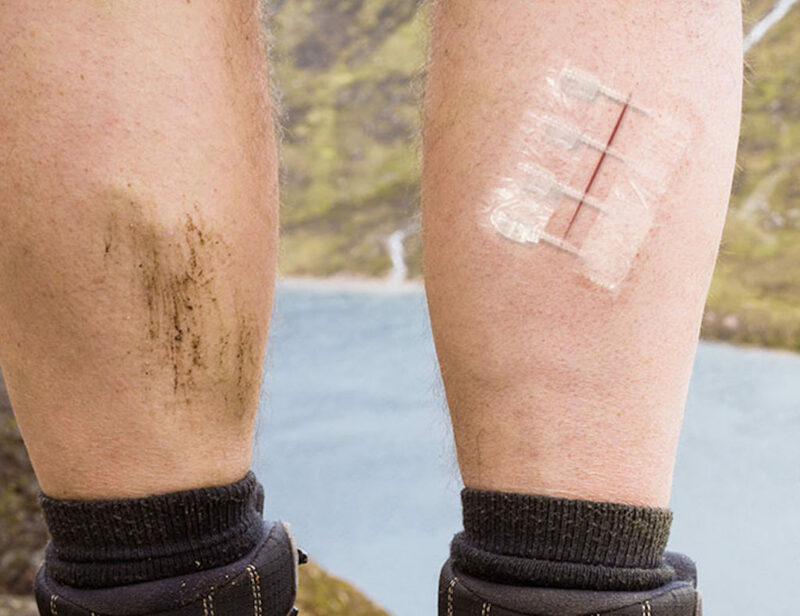 With its silicone anti-skid design, RAVPower keeps your device in place while it charges at an exceptional rate.